1. 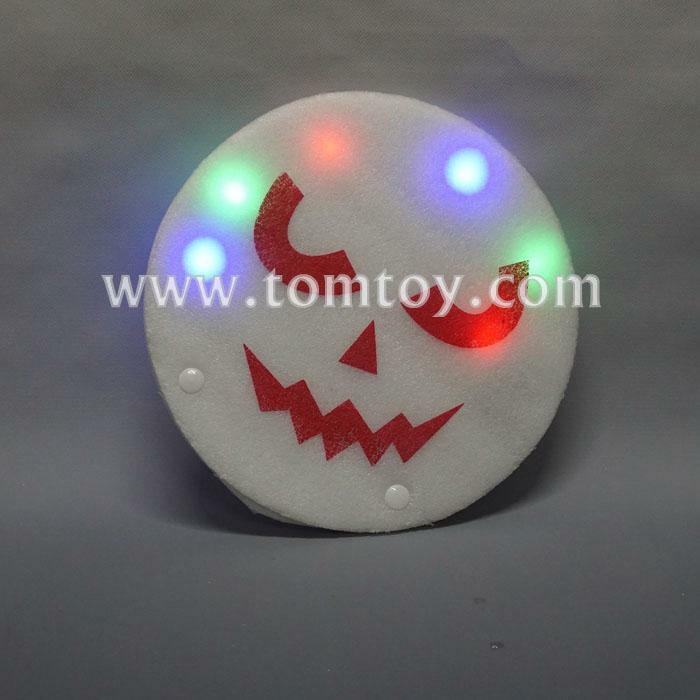 Awesome LED Light up Foam hand with bright LEDs perfect for big or small events. 2. Perfect for any events may it daytime or night especially for glow runs, for sporting events, party night outs and promotional events. 3. Features with 3 features, steady, fast-flash or slow blinking. 5. Fun and easy to use for both kids and adults.